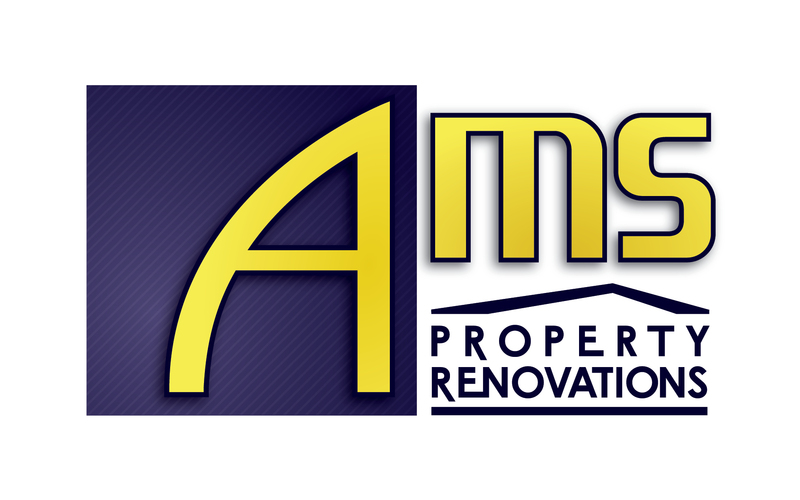 AMS Property Renovations provides full home renovation Capalaba services. Our professional team responds to every enquiry large or small, from kitchen renovations, bathroom renovations to a complete property makeover. We have all the trades in-house to manage every stage of your home renovation Capalaba project through to completion. Try our home renovation Capalaba calculator for an estimate and scope of works document or call us today to arrange an obligation free quote.